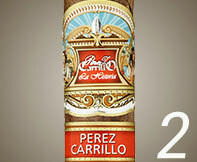 After a whole year of tasting and trying new smokes, Cigar Aficionados came with the always awaited list of Best Cigars. Every year hundreds of cigars are converted into ashes and all of this is made in a blind tasting, meaning, no cigar has a ring. After a tough and considerable confusion of smokes the famous magazine finally let the world to see the winners: the chosen one, the 2014 Top 25 Cigar Aficionado. A selected group of cigar connoisseurs smoked during 2014, 737 cigars and out of them they must choose only 25 to make this list. The whole process is very deep and thorough. 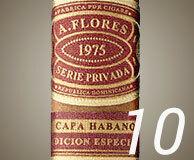 The list is again reviewed at the end of the year and only cigars with a score of at least 91 points are retested again. Then the elimination process start with factores like: cigars that are not longer in the market and considering only the high rankings brands in the market. Then CA runs a special and final round of smoking, using cigars bought from retailers and removed the rings to add a numbering band that is the same color and different numbers for all the finalist cigars. The smoking round is now issue. 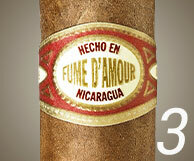 Top 25 cigars at the end the super exhaustive test of cigars. 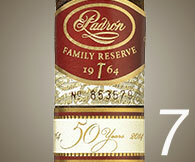 The cigars require excellence on not one, but many occasions. The final list contains a wide range of styles, prices and shapes, and each is worthy of a home in your humidor or a spot on the corner of your favorite ashtray. 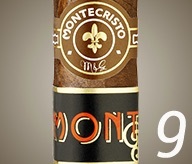 If you want to buy them just click on the picture to go to the cigar and add it to the cart. 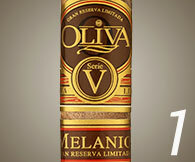 Cuenca Cigars allows you to buy in Singles, 5 Packs and Boxes. This is an exclusive opportunity to try them all and see what CA masters see! Hope you enjoy it. * some of this cigars are not available online or we don't carry them. 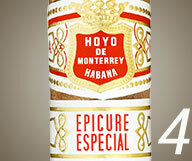 ** some of those cigars are Cuban Cigars and due to the restriction we don't carry them yet. 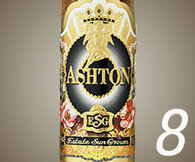 ***some cigars are backordered at this time so, we recommend that you call us to make sure everything is available. In the event that you don't call we will ship what we have and the rest will be shipped as we get them at not extra cost to you.